Sally Parish serves as the Associate Vice President for Educational Initiatives at the University of Memphis. Prior to this role she served as the Associate Dean for Student Leadership & Involvement at the University of Memphis where she provided leadership and strategic direction to a department of 17 staff, three functional areas, and 200+ programs a year. 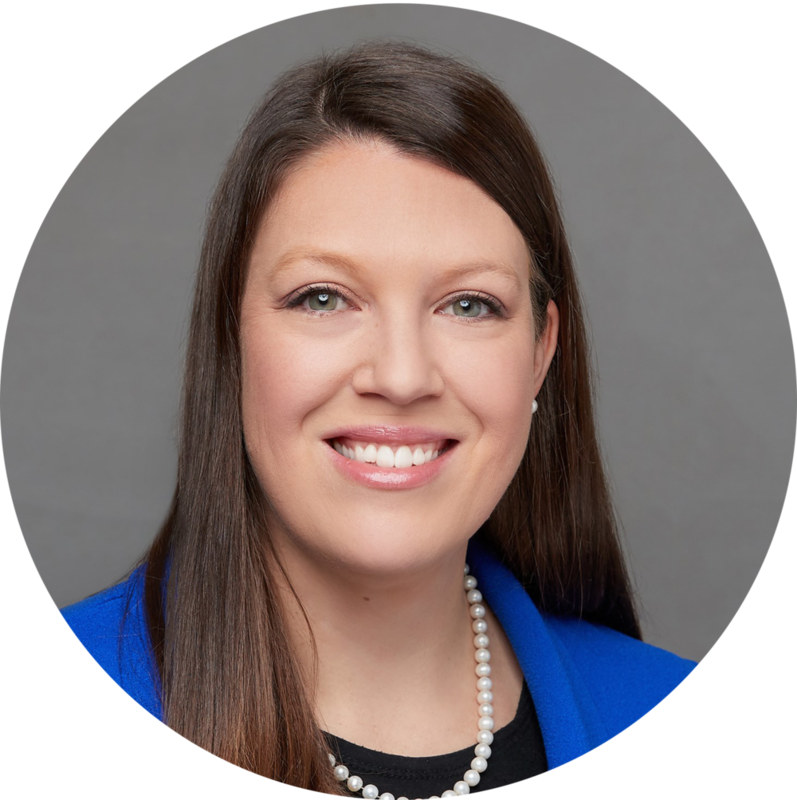 Sally also previously served as the founding director of the Center for Leadership & Service and as a Co-Coordinator of the Leadership Studies Minor both at the University of Tennessee Knoxville. A first-generation college graduate of the University of Memphis, Sally has her masters degree in Higher Education Administration from Florida International University and is pursuing doctoral studies at the UofM. Sally is a Certified Strengths Coach with over 10 years of consulting and training experience in the corporate, education and non-profit sectors. She is active as an adjunct faculty member, chairman of the Volunteer Odyssey Board of Directors, and has been published in a variety of books and articles on best practices of leadership development. Sally also chairs the University of Memphis’ Early Childhood Education and Child Development Committee tasked by the President to examine and enhance current educational assets associated with the university. Recently, the Memphis Business Journal named Sally as one of the “Top 40 under 40” community leaders in the city of Memphis. Most proudly, Sally is mom to daughter Nola and son Deacon, and a grateful wife to her supportive partner, Danny.